When Bhangra riddims collide with 808 drums, eary synth sounds and intergalactic bass, this is what’s born. B-boy Bhangra from out of this world. 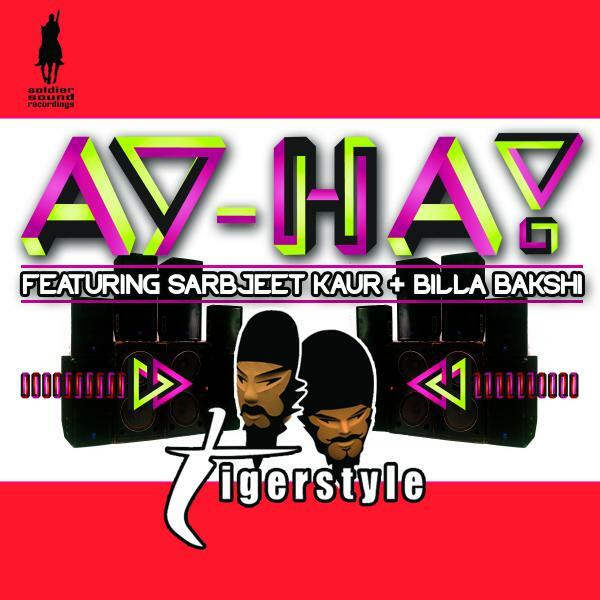 Ay-Ha!, is the third single from the forthcoming album Digi-Bhang, another statement by Tigerstyle that they are venturing where no Bhangra producer has gone before – into the future.